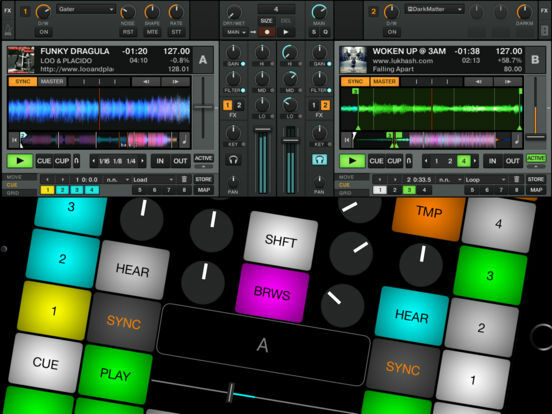 Launch Buttons developer Alexander Nowak released Kontrol for Traktor late last year. This simple kontrol surface for Native Instruments Traktor has been updated now to include support for Apple Watch. The app is free, but requires a $3 IAP to unlock. The demo is nice, but still hasn't convinced me that there is any value (or purpose) in getting an Apple Watch.